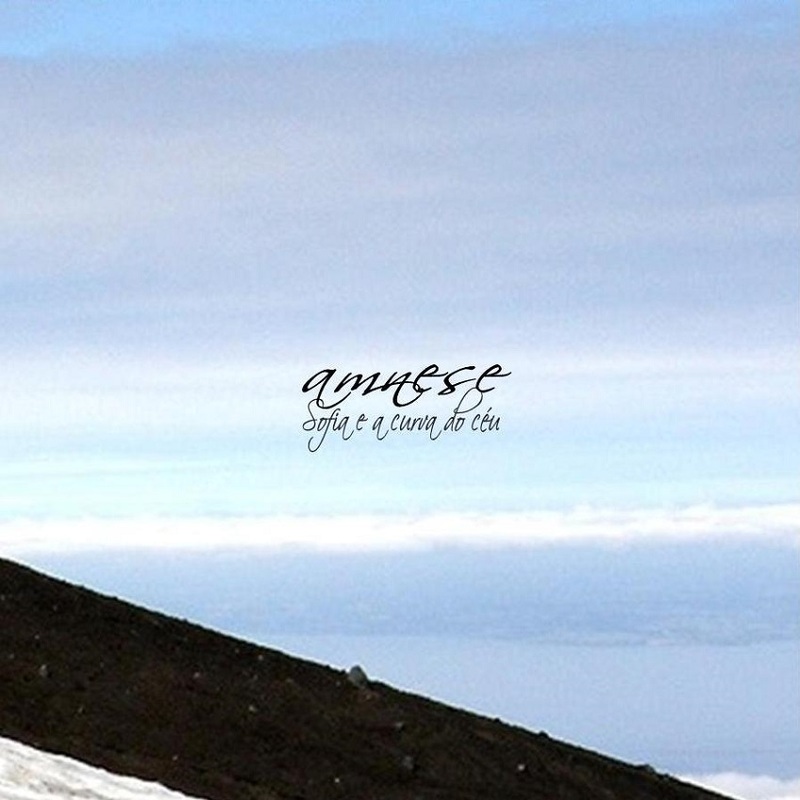 Amnese is a musical project from Campinas, Brazil, which tries to mix influences from alternative rock, progressive rock and post-rock, recording only with acoustic or home-made musical instruments in a home studio, kwown as “apartamento 136”. Since 2003, they’ve released several works, such as two long play albuns, Songs for Rainy Days (2004), a lo-fi work, and the conceptual Apatheia (2006), and also one extended play called Zumbis, recently launched by Sinewave. Sofia e a Curva do Céu is his last work, the first with lyrics in Portuguese.